Some time ago, I made a little vignette about Cuba during the period 1900-1930. This was a time when USA controlled the island, brought numerous settlers there and eventually owned everything that was worth owning. 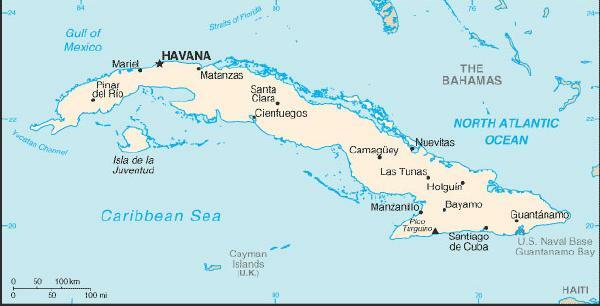 They built large stately houses, gained control of agricultural production, railroads, industry and supported the brutal dictators that governed Cuba. It was this unbridled greed that eventually led to the revolution that put Fidel Castro in power. The vignette was uploaded to YouTube. Click on the link below to watch it.